If you are interested in receiving adjustments from a chiropractor, come to Reza Chiropractic in St. Petersburg. At our facility, there are services to meet any client’s needs, whether you are recovering from an automobile accident or you want to work with a personal trainer. Our staff stays up-to-date by learning and using the newest techniques in the industry to provide treatment that is fit for each patient. After all, we are dedicated to focusing on our patients as individuals. Our understanding that no two patient plans are exactly alike means you can count on receiving unique, personalized care when you work with us. These aches and strains lead many to rely on medications to reduce discomfort. This is not an ideal way to live your life, especially when a chiropractor can use noninvasive, drug-free methods to address the issue that is affecting your day-to-day life. If you feel limited by chronic physical discomfort in St. Petersburg, it is time to reclaim your spinal health with the help of a chiropractor. When you consider anatomy, it is evident that our spines take part in every move you make. Whether you are reaching for a glass on a high shelf or taking an afternoon nap, the spinal column is silently participating. Or not so silently participating, based on the current condition of your vertebrae. Your joints and muscles communicate in their own language: knots, twinges, severe headaches, and other debilitating effects. It is important to understand that these do not have to be a part of your life anymore. At Reza Chiropractic in St. Petersburg, we will create an individualized care plan just for you. Many people who are new to chiropractic therapy are familiar with spinal adjustments but may not know about the importance of corrective exercises. 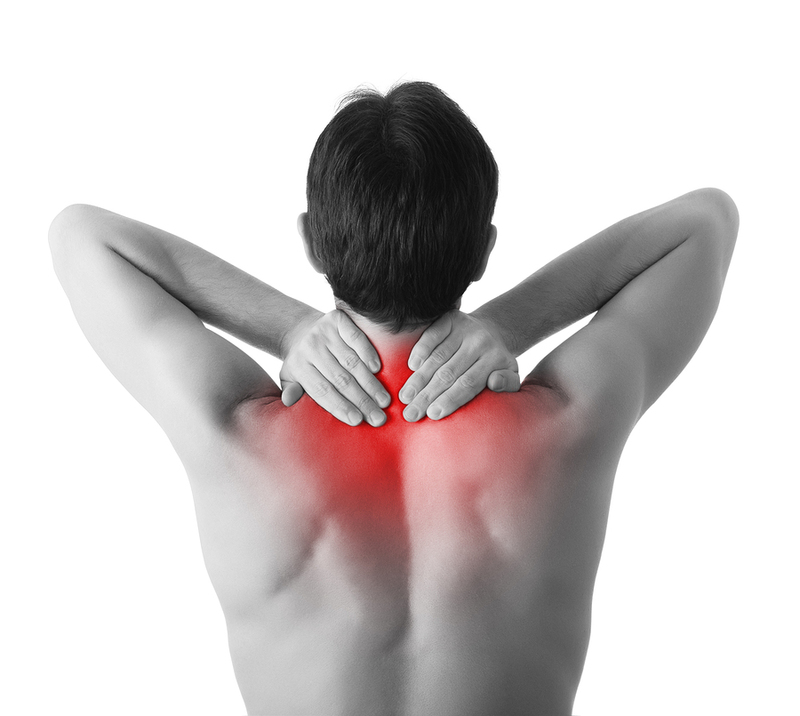 Before scheduling an appointment, confirm that the chiropractor teaches corrective exercises to patients. They are crucial to your care because they correct irregularities in your body while strengthening your muscles. These stretches or movements help your body work against causes of chronic aches and strains, and they can easily be completed in the comfort of your St. Petersburg home. The combination of professional adjustments and corrective exercises combats the symptoms you are experiencing, as well as the source of the problem. Dr. Reza looks at each patient individually and creates a unique treatment plan for them. This targeted approach means quicker recovery and less time in the chiropractic office. The range of services we offer at Reza Chiropractic makes us the best choice in the St. Petersburg area. We have specialized approaches for automobile accidents and chronic pain, as well as athletic injuries and weight management. The sooner you realize that you do not have to live in a state of constant discomfort, the sooner you can start working toward better health. Our chiropractor is dedicated to helping you reach your wellness goals and provides personalized treatment plans, which include nutritional advice and corrective exercises. Contact us online or give us a call at (727) 526-7700 to schedule your first appointment.